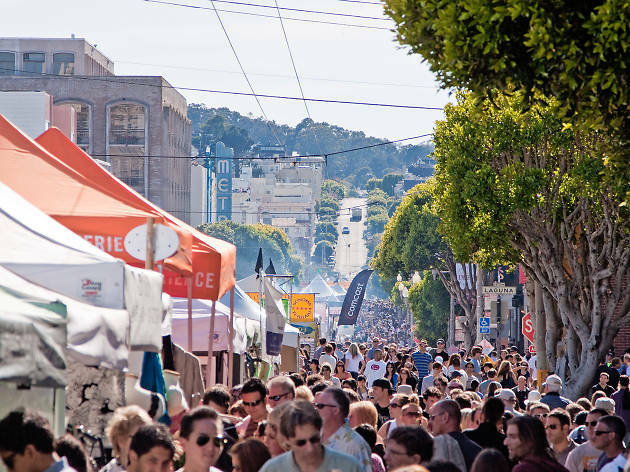 This rain-or-shine weekend street fair draws big crowds to Union Street between Gough and Fillmore, where historic Victorians house shops and art galleries. 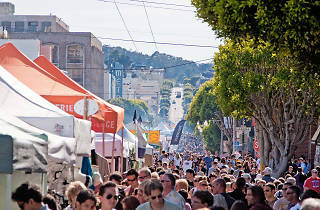 The festival offers a boozy tasting pavilion, festive food and local shopping, bands and artists’ stands. Don’t miss the fashion shows or Sunday’s waiters race, when the city’s best servers must run a relay without spilling a tray of shots.